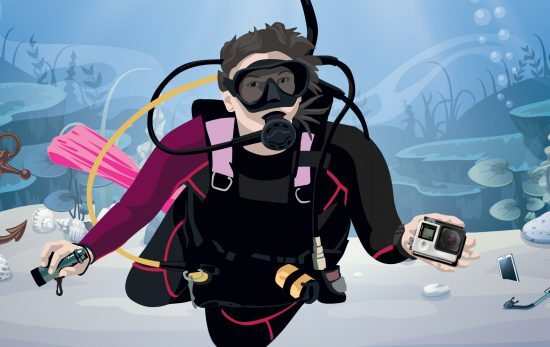 While most Dive Against Debris surveys focus on removing common trash items, some divers also focus on collecting marine debris 'treasures'. 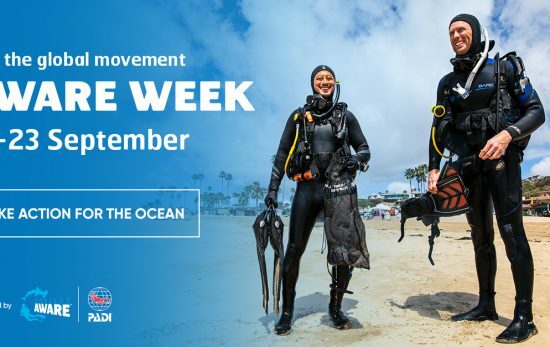 We know it’s not always possible to be in the water which is why this AWARE Week we've pulled together a list of ways you can still help out, with fins off. 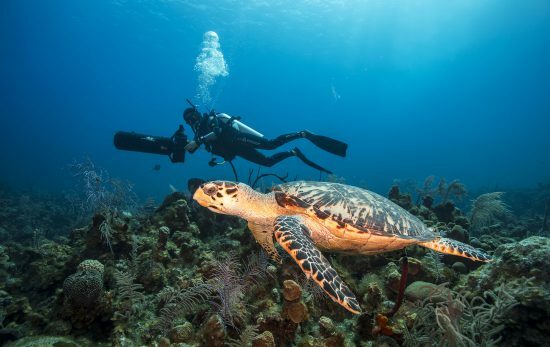 A collaboration between PADI and Project AWARE, the week of activities aims at spreading the message of conservation and heightened awareness around marine life protection.